Ordering groceries online becomes simple and straightforward when you create an account on the Shipt.com platform. Giving you the opportunity to do all of your shopping online and then have someone else go to the store and pick everything up for you, then delivered to your doorstep without having to leave your home, Shipt.com simplifies life dramatically. A two-week free trial is available for potential members to test drive the platform. 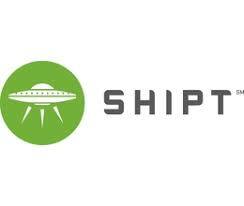 Individuals that are looking to earn extra money have an opportunity to handle the pickup and delivery of these purchases for Shipt.com, getting paid for every delivery that they complete.